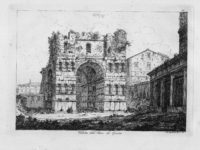 This entry was posted on Thursday, October 25th, 2018 at 12:07 PM	and is filed under Ancient, Roma, Caput Mundi. You can follow any responses to this entry through the RSS 2.0 feed. You can skip to the end and leave a response. Pinging is currently not allowed. 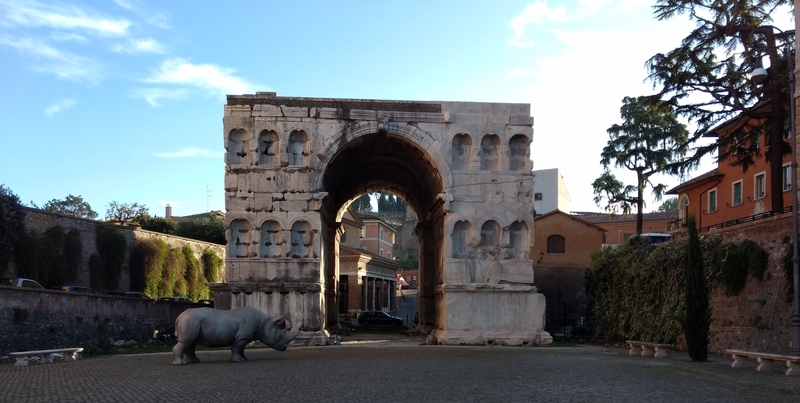 Sorry, but in comparison to the ones from the Torre Largo Argentina, it has to be said, this particular cat in front of that arch is quite a strange one! Obviously, there is not even fur, or is it?!? Is that a living breathing rhino??? “Forum Boarium” is a fantastic name which I shall henceforth use when among groups of single people as well as in situations soporific. 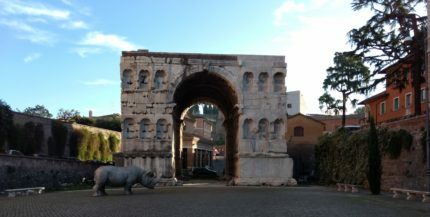 I was in Rome last May and was wandering around Forum Boarium when I spotted this very arch. 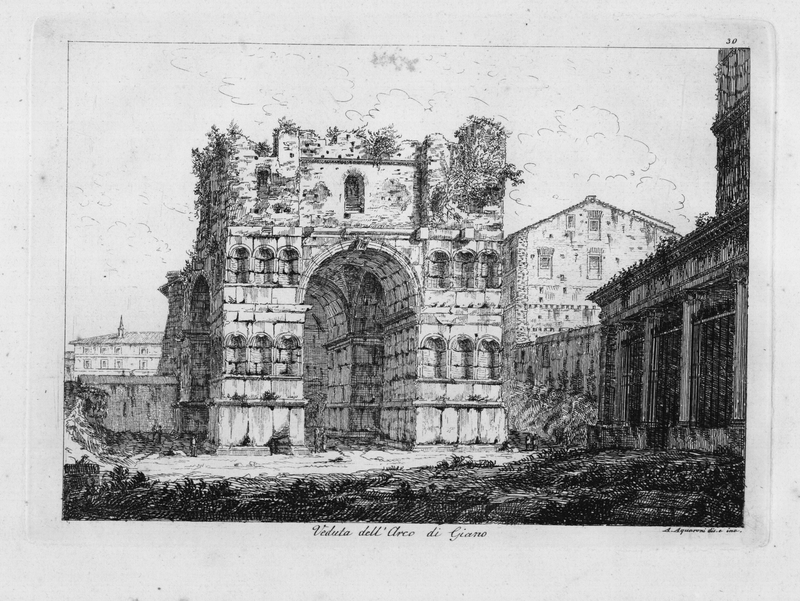 I took a couple of pictures of it but as you said, it was fenced in I have been trying to find more info on this arch, and thanks to you! I finally know what it is and what it’s called. Thank you! Your blog is awesome. I’m going to spend all of my free time reading your blog now.